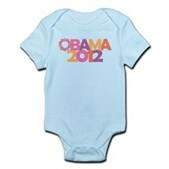 President Barack Obama was born in Hawaii. 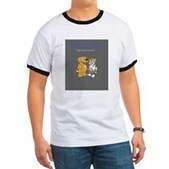 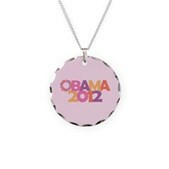 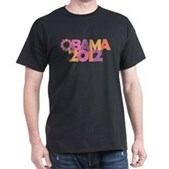 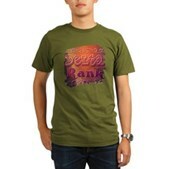 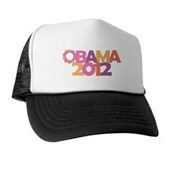 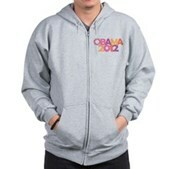 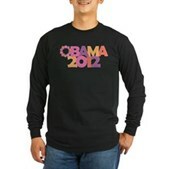 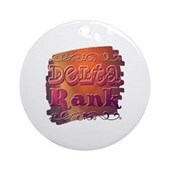 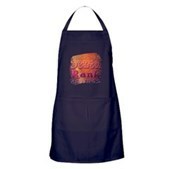 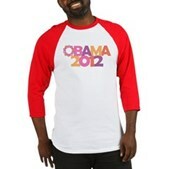 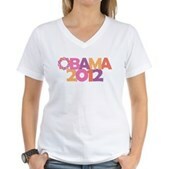 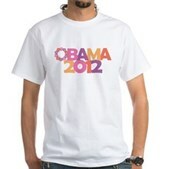 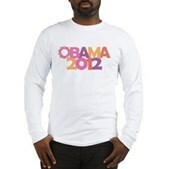 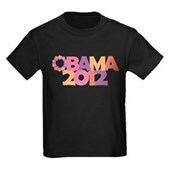 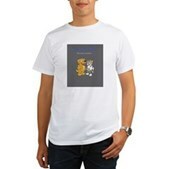 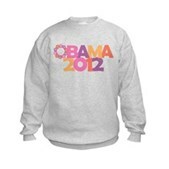 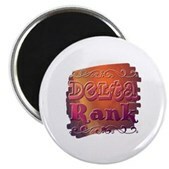 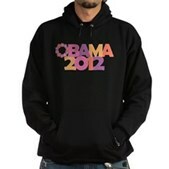 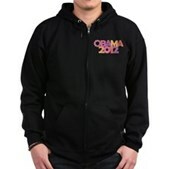 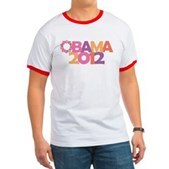 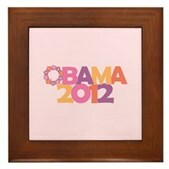 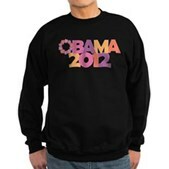 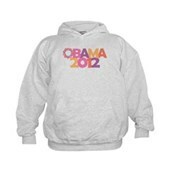 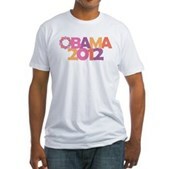 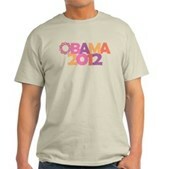 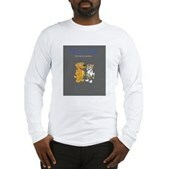 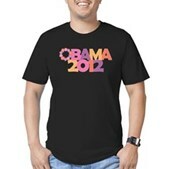 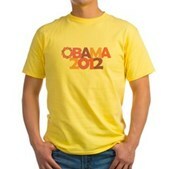 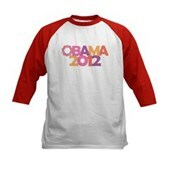 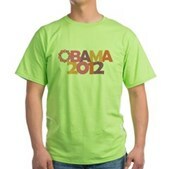 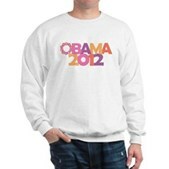 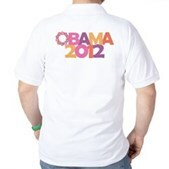 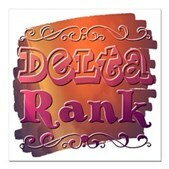 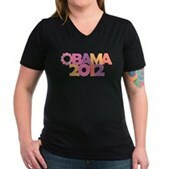 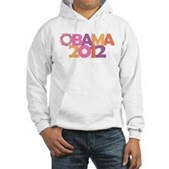 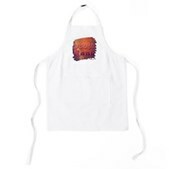 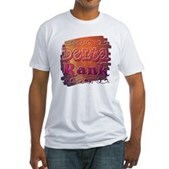 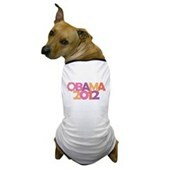 This stylish Obama design uses a Hawaiian flower garland or lei for the letter O of Obama. It is said that Barack Obama is Hawaii's gift to mainland America. Sounds good to me. 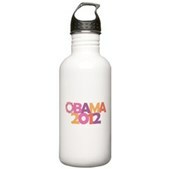 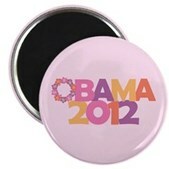 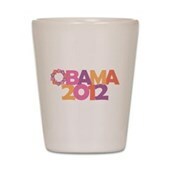 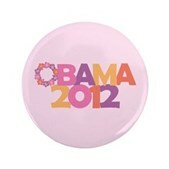 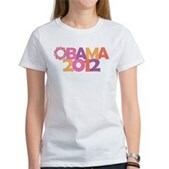 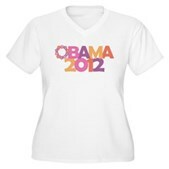 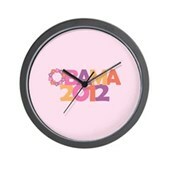 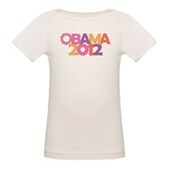 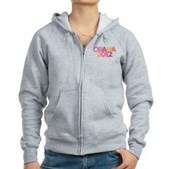 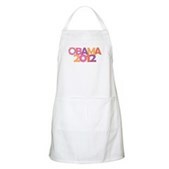 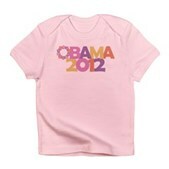 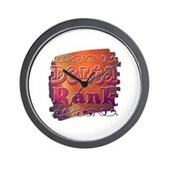 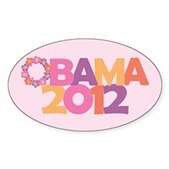 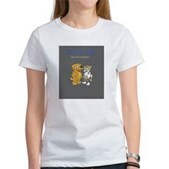 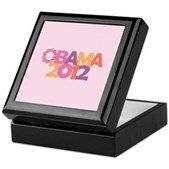 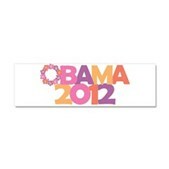 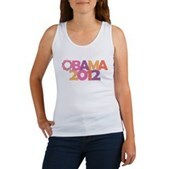 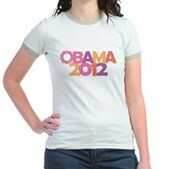 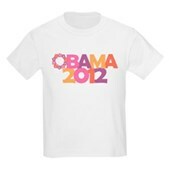 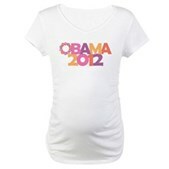 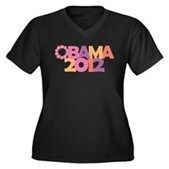 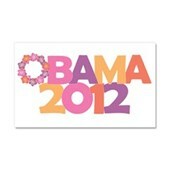 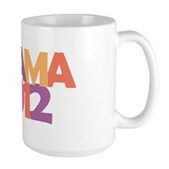 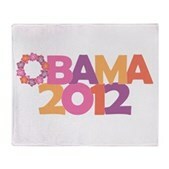 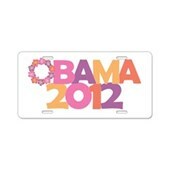 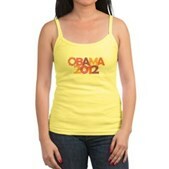 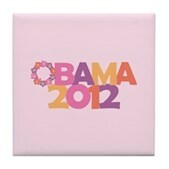 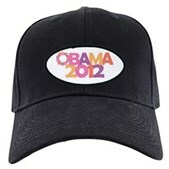 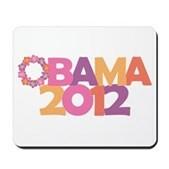 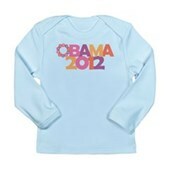 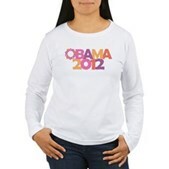 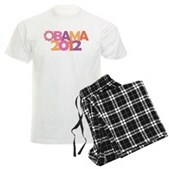 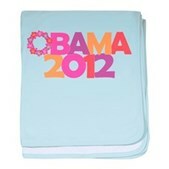 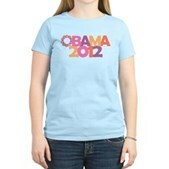 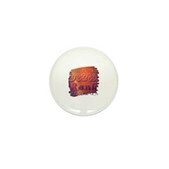 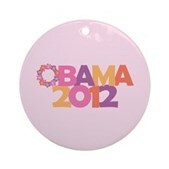 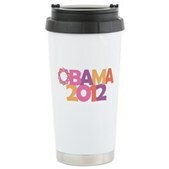 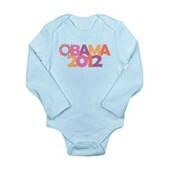 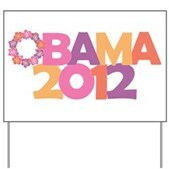 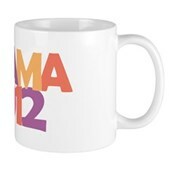 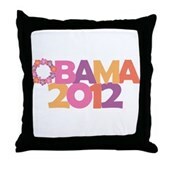 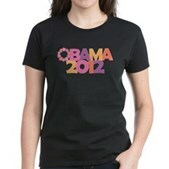 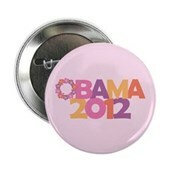 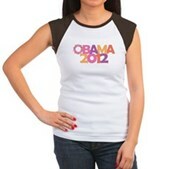 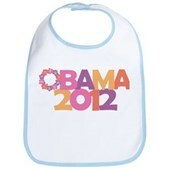 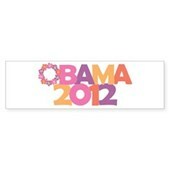 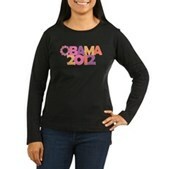 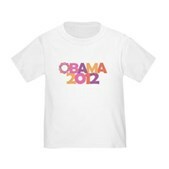 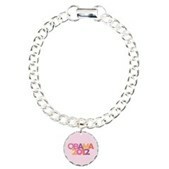 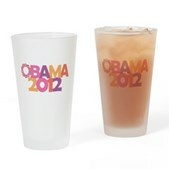 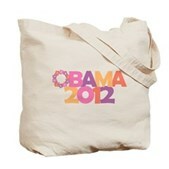 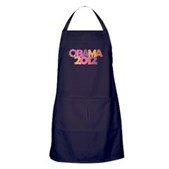 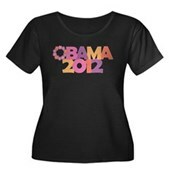 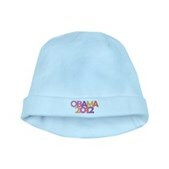 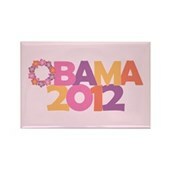 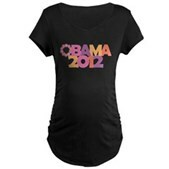 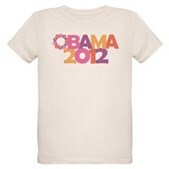 Show your support for President Barack Obama's re-election campaign in 2012 with this stylish girly flower design!